How does a UV Lamp Ozone Generator work? Ozone is naturally produced in our environment every day. In fact, the first thing that comes to mind when the word ozone is mentioned is the ozone layer in the atmosphere. This ozone, along with ozone in nature, is produced from UV light. UV light can also be used to produce ozone commercially for a wide variety of applications. 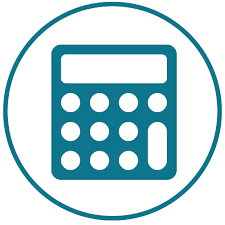 While UV Ozone Generators are only a small fraction of the Ozone Generator market, it is valuable to understand how they work and what applications they may be suitable for. Ultraviolet or UV light is light that has a higher frequency than visible light. As violet is the color of the highest frequency of visible light; ultraviolet light is the term we apply to light that has frequencies higher than visible light. Visible light is normally measured in wavelengths with the unit of nanometers (nm). As the wavelength (nm) increases the frequency of light decreases. Visible light is usually defined as having wavelengths in the range of 400 – 700 nm. Ultraviolet light is usually defined as the range between 100 – 380 nm. UV light in the range from 160 – 240 nm will create ozone from oxygen. 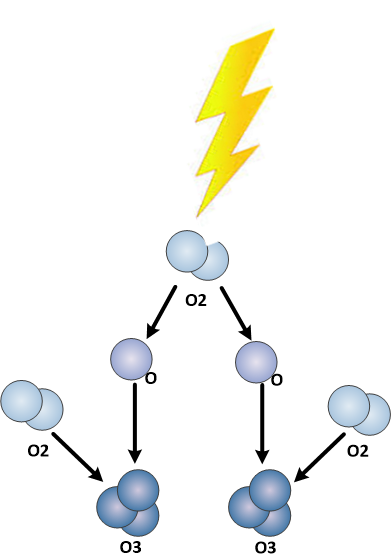 Ozone is created by the photolysis of the oxygen molecule (O2). This will disrupt the molecule and create valent oxygen atoms (O) that will then attach to any individual oxygen molecules (O2) to create ozone (O3). It is important to note that every commercial UV light will produce a range of UV light, and not only one single wavelength. 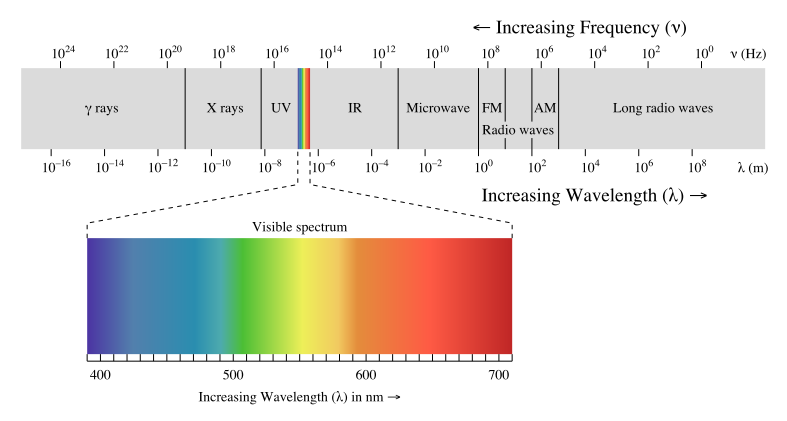 A 185 nm wavelength UV light is “tuned” to produce UV light at 185 nm, but may create UV light from 100 – 240 nm, or even higher. Ozone is produced naturally by UV light created from sunlight. This is a natural and important part of our word. Most all of the UV light produced from the sun in the range from 100 – 315 nm is filtered by the ozone layer in the atmosphere. UV light wavelengths shorter than 240 nm will create ozone via photolysis of the oxygen molecule. 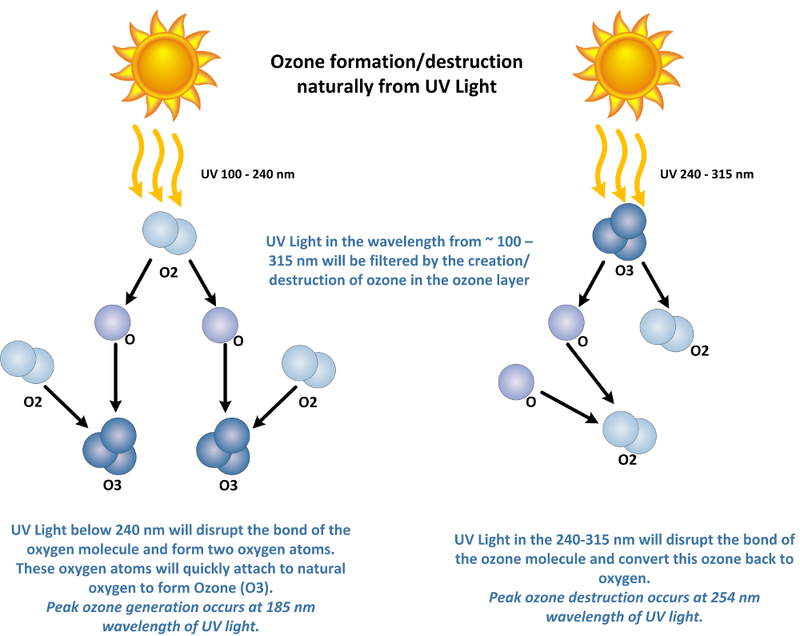 UV light wavelengths between 240-280 nm will destroy ozone via photolysis of the ozone molecule. UV light wavelengths between 280-315 nm are mostly absorbed by the ozone layer itself. UV light wavelengths between 31-380 nm are not generally affected by the oxygen or ozone cycle and most of these make it to the surface of the earth. UV light will create ozone from atmospheric oxygen at short wavelengths of less than 240 nanometers (nm). UV light will also destroy ozone and break ozone back down into atomic oxygen (O) and diatomic oxygen (O2) at wavelengths from about 200 nm to 315 nm. Therefore, the ozone layer does a great job filtering UV wavelengths from about 100 – 315 nm. This is important as these are the harmful wavelengths of UV light that cause sunburn, and DNA damage in living tissues. The ozone layer is an important part of our world’s stratosphere. The level of ozone in the stratosphere ranges from 2 to 8 ppm in the ozone layer, therefore most of the atmospheric oxygen remains in the diatomic form (O2). The heart of every Ozone System is the Ozone Generator. Ozone (O3) is created from Oxygen (O2) in nature and also in Ozone Generators for commercial or industrial applications. 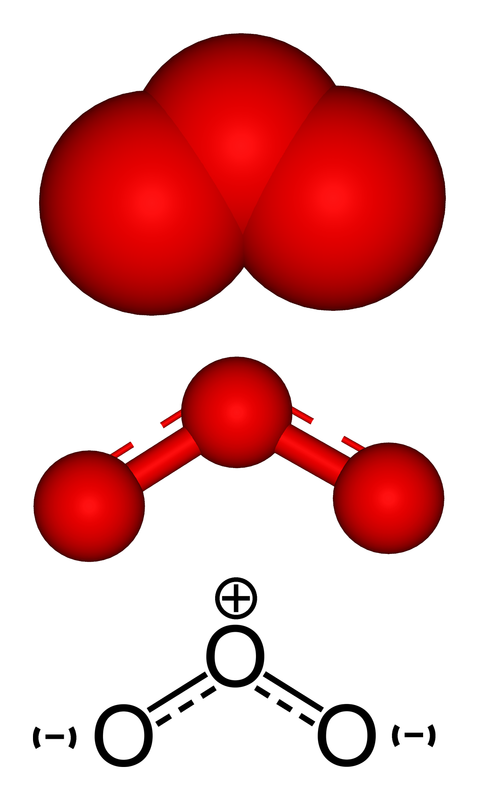 However, Ozone (O3) quickly reverts back to molecular Oxygen (O2). Ozone cannot be stored due to a short half-life and must be produced on-site and on-demand. 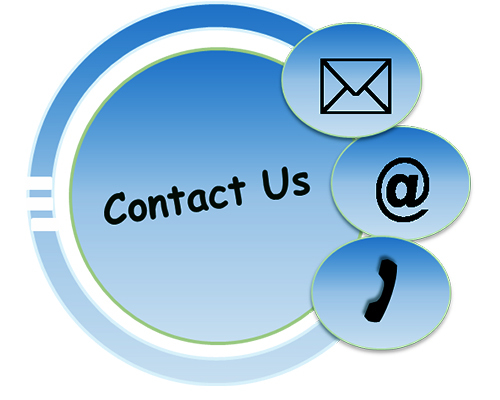 Therefore, the Ozone Generator is the most important component of any successful Ozone System. 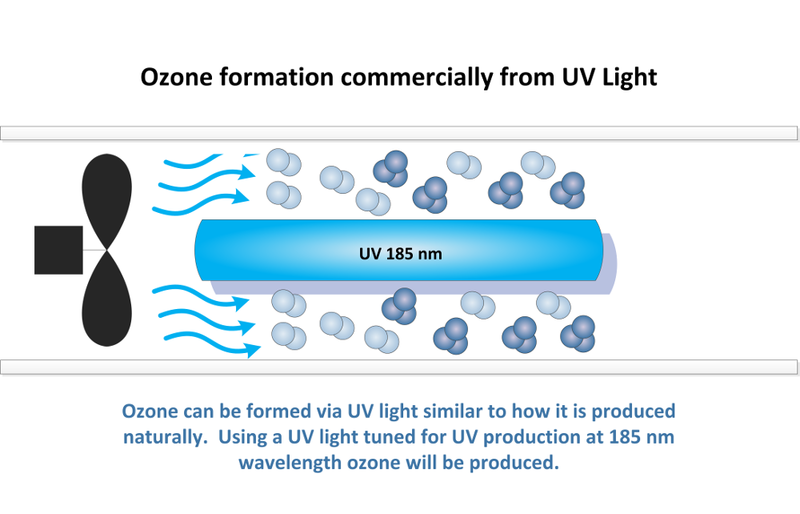 Ozone can be produced commercially from an Ozone Generator using UV light. Ozone is produced from UV light wavelengths between 100 and 240 nm. A shortwave, low pressure UV lamp can be used for this purpose. These lamps will produce UV light with two peaks in the UV light band, one at 254 nm, and another at 185 nm. The 185 nm light is what is referred to as an “ozone producing” lamp, while the 254 nm light is referred to as a “germicidal” lamp. Note: the 254 nm UV light is also used to break down ozone in air or water as UV light above 240 nm will photolyze ozone back to oxygen. In an Ozone Generator, a 185 nm UV lamp can be used to produce ozone from either air or oxygen gas. The UV lamp is normally placed in a chamber where gas can pass past the lamp directly or indirectly with a quartz tube protecting the lamp itself. This air or oxygen is passed by the UV lamp will be subjected to photolysis of the oxygen molecule to create ozone. Due to the relatively low electrical efficiency of the lamp and photolysis efficiency of oxygen to ozone there is not a significant improvement in ozone production efficiency when oxygen is used vs air. Therefore, air is almost always used when ozone is produced from UV light. While the quality of air does not affect ozone production in a UV Ozone Generator as dramatically as it does in a corona discharge Ozone Generator, there will always be a relationship between air quality and ozone production. Clean, dry air will produce ozone most efficiently. Any contamination in the air or humidity will absorb UV light that should be reserved for ozone production. Therefore, clean and dry air is preferred for ozone production. UV lamps will always produce a broad range of UV light wavelength. While a 185 nm lamp is designed to produce the most UV wavelengths below 240 nm, there is some production of UV light in the range of 240 – 280 nm. Due to this fact, it is impossible to make high concentrations of ozone from traditional low pressure UV lamps. Typically the maximum ozone concentrations using low pressure UV lamps is typically 0.5 % with air vs 1% using oxygen. These concentrations are not sufficient for most water treatment applications as the solubility of ozone into water is very poor at low ozone concentrations. Vacuum ultraviolet (VUV) lamps can be used to generate UV wavelengths in the band of 100-200 nm. These lamps are sometimes referred to as “tunable” UV lamps as they can be tuned to create UV light at very specific wavelengths. Using a VUV lamp can eliminate the wide spectrum of UV light production and the issue of ozone creation and destruction from the same UV lamp. There has been much research on the use of VUV lamps for ozone production, along with some (very limited) actual implementation in commercial applications. The hope that high concentrations of ozone could be produced efficiently from oxygen with only a UV lamp is promising.